Our products may not be the cheapest but we aim to provide rugged units that last .. and last. We do not have mass produced items and so we can tailor specific products to meet your needs. We also provide excellent after sales service to solve any problems you may have. Some systems are extremely complex but we endeavour to leave you a competent user. Continuing support on Intelligent Drive Systems includes firmware upgrades. COMPLIANCE: All our products have been tested and comply with European Directives for CE marking (EMC and Safety), RoHS and WEEE. The EMC and safety tests are more stringent than FCC regulations (USA) so we are happy to supply units throughout the world. 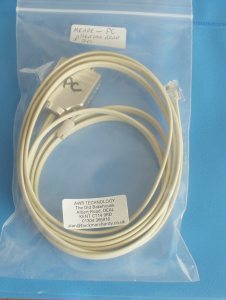 If you wish to dispose of your product contact AWR Technology for re-use of the items. PAYMENT. We can accept cheque, credit / debit cards, Bank Transfer or PayPal. This works from any country. ALL PRICES ARE IN UK POUND STERLING AND INCLUDE 20% UK VAT. For EXPORT prices (outside Europe) we will quote you. If you are a European company with a VAT number we can ship VAT free. (We require your VAT number). CHOOSING: A DRIVE SYSTEM for a telescope needs MOTORS, a DRIVE BOX and a HANDSET. Select as desired from the range listed here. Next supply the information requested and send to AWR TECHNOLOGY. It is best to send photos and then talk to us. A sheet on installing drive systems is sent with the Drive System. ALL OUR PRODUCTS (MECHANICAL AND ELECTRICAL) ARE RUGGED AND WILL STAND MISUSE. They will not stop working if a lead is pulled out when powered. If there is something you need but not listed, give us a call, we may be able to help.THESE PRICES SUPERCEDE PRICES ON ANY INDIVIDUAL PAGES. The last price review was 2013. SYNCHRONOUS MOTOR DRIVE SYSTEM These units comprise a low power mains inverter(DRIVE BOX) and a HANDSET for driving the RA axis with Synchronous motor (230V or 110V at 50 or 60 Hz). Input power is 12V DC. The units have a VFO section with 5% rate adjust knob and SLOW FAST fine adjust buttons on the handset. Options are available for DEC drive (Synchronous or DC motors) and AUTOGUIDER input. Sidereal rate is quartz crystal derived. AUTOGUIDER remote control interface can be fitted to all handsets. (VFO switch and knob for Lunar/Solar rates INCLUDED in both of these). REMOTE CONTROL OPTIONS (For ALL SYSTEMS) We have an adapter that can be fitted to ours and third party DRIVE SYSTEMS with handsets which allows remote devices to press the buttons. 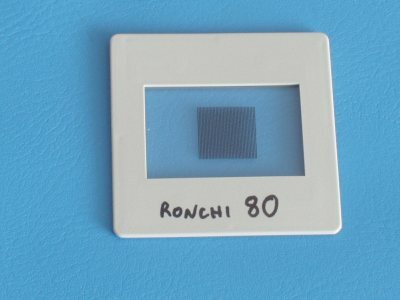 This is used by CCD AUTOGUIDERS and other guiding equipment. 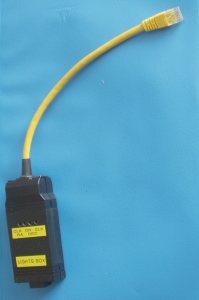 The 6 pin input is a standard configuration used by SBIG ST7/8, MEADE PICTOR and requires ACTIVE LOW signals from the CCD. Further details. suitable for many manufacturers handsets). MICROSTEPPING DRIVEBOX allows direct mechanical connection of Stepper Motor to any slow motion drive including retrofits, although we now favour pulley reduction around 2:1. The MICROSTEP features extremely smooth acceleration between drive speeds with fully programmable rates at all speeds. Step size of the order of 0.3 arcsec using microstepping of the stepper motor. (MOTOR DRAWINGS). MOTORS achieve normal slew rates about 0.8 degrees per second depending on motor type and telescope torque requirements. At least 0.5 degree per second achievable on the large telescopes. Motor power ramge on slow motion shaft from at least 1Nm with gearing by pulleys and timing belts. The complete system needs 12V DC from 2.5 Amps for 32Ncm motors to 4.5 Amps required for larger motors. More power and torque running to higher stall speeds using 24V supply can be provided at extra cost. We can do very large motors (5Nm output torque before gearing). 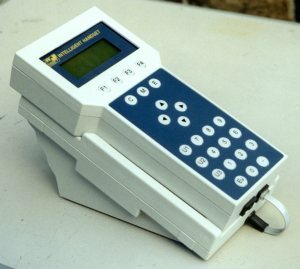 INTELLIGENT HANDSET with GOTO and computer connection. This provides coordinate calibration, programmable drive rates, position readout, GOTO facility, tube reversal procedure etc. Design aim of 20 arc seconds accuracy depending on telescope configuration. SIMPLE HANDSET has GUIDE, 2x and SLEW adjust rates in all directions. The Intelligent Handset is normally powered through Drive Box. 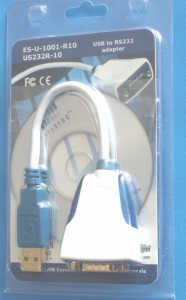 The DRIVEBOX is a SIMPLE version supplied as standard or an ADVANCED version with extra features which can be substituted when supplied with the KITS. The ADVANCED END includes extra connectors - AUXILLIARY to provide 3 relay outputs, an OVERRIDE STOP input, a connector for INDEX PULSE for worm wheel periodic error correction and remote control from autoguiders TTL 6 pin type or SBIG ST4 type. These advanced features need the Intelligent Handset to perform the functions. FRGEN DRIVEBOX supplies two axis STEP and DIRECTION signals that can be used for other proprietory drive units. It has the same Intelligent Handset interface and operates with the same motor profiles etc. A range of accessories and upgrades complete the lineup. We can also interface to HEIDENHAIN digital encoders (see link). FREE when purchasing an Intelligent Drive System from AWR. get the best out of the system for your application. Price depends on gearbox arrangement. Works on W7 / W10 / XP / Win98 / Vista / Linux / Apple MAC. Drivers updateable. 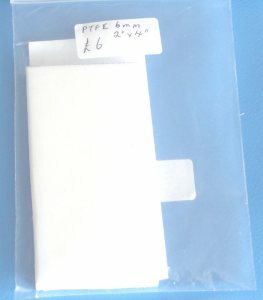 We can service worm brackets and fit motors brackets if required. FOR OTHER KITS SEE INDIVIDUAL PAGES for each mount. 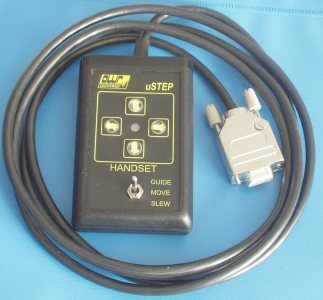 - all suitable for microstepping. All purchasers will be kept up to date with software upgrade information. Keep an eye on the website for information about software upgrades. The latest information is on the DOWNLOADS page. There may be nominal charges depending what is involved. Certain upgrades may involve extra hardware to fit on your telescope. This new design mount has been developed by us and ASTROMOUNT to provide a very capable ultra stable mount with a larger payload capacity than most mounts in the market. The price tag reflects its ability to carry 100kg OTA plus balance weights. There are Polar axle bearings either side of the Declination shaft. It is precision machined stainless steel with 45mm diameter thick walled axles with three bearings per axis. We can do the wheel sets in brass/Dural or Phosphor Bronze/Stainless Steel. Either 6 inch or 8 inch wheel sets. Gear Guards of stainless steel and Nylon. 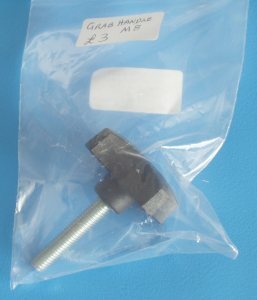 The smallest assembly weighs 30kg and 10kg for the adjuster base. SEE the MANUAL. 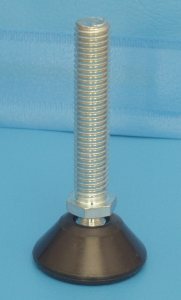 Vinyl coated balance weights on 25mm solid shaft. platform to put your own mount on, available separately. AZ and ALT adjustments are 0.2 degrees per turn of the screw. powered from 12V. Metronome. RED Backlight. SERIAL PORT to send time in LX200 protocol. UNITS ARE MADE TO ORDER - Expected time to despatch will be given at ordering. Equipment supplied without batteries unless stated. ALL PRICES IN UK POUNDS STERLING and include UK VAT at 20%, valid throughout the EU. EU orders please enquire for delivery charges. EXPORT orders please contact us for a quote. Official orders accepted. All prices and specifications subject to revisions without notice. One year guarantee against defective parts and assembly. E-Mail for a quote alan@awrtech.co.uk OR print out and fill in form below and POST it to us. We can accept credit/debit card payment (VISA, MASTERCARD) made by TELEPHONE or LETTER ONLY. frequency so that the motor will drive the slow motion shaft at the correct speed. Contact technical if you have a sector plate or friction drive. 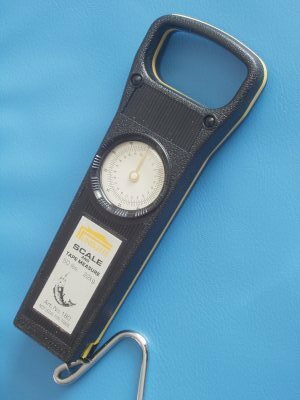 (If it is 'heavy' then we need you to measure the torque required - contact technical).